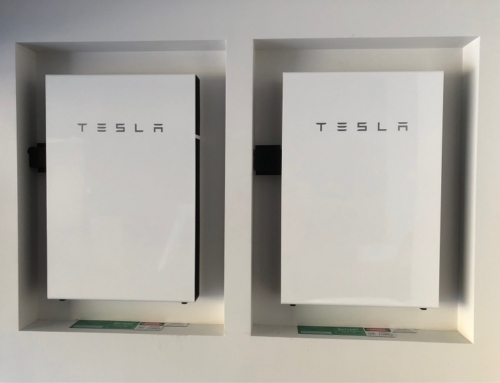 Cola Solar is proud to be a Tesla Powerwall Certified Installer, and have been kept very busy lately helping customers make the smart move to battery storage. 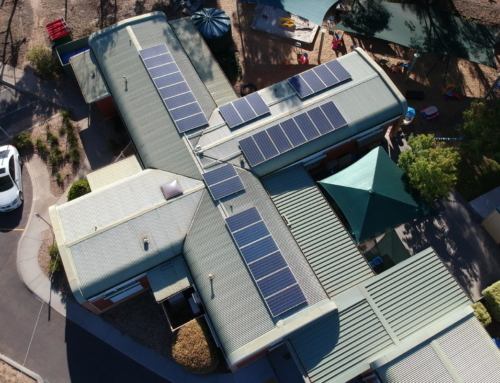 In the past 3 months alone, Cola Solar have completed 30 Powerwall installs and the demand just keeps on growing. 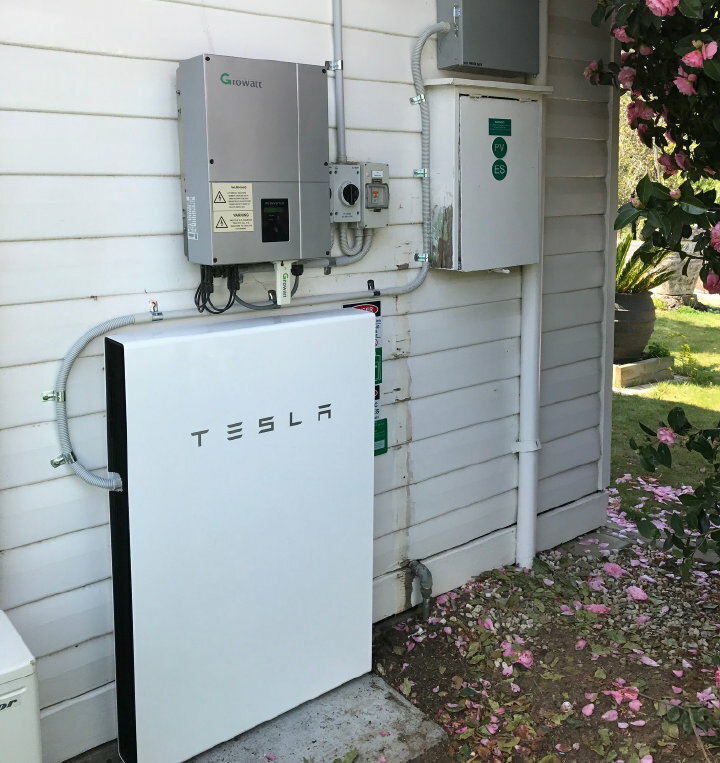 Tesla Powerwall 2 is the second generation of the Powerwall, a slim, no-maintenance, weatherproof and near-silent rechargeable Lithium ion battery system that allows you to store energy captured from solar panels. 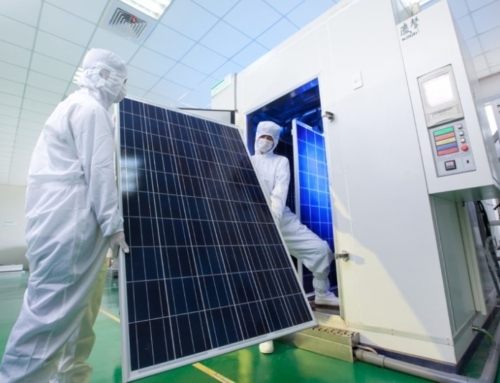 This can be used for solar self-consumption, load shifting and backup power. The Powerwall allows up to 14kWh of battery storage which is double the amount of the original, and can help you drastically reduce your dependency on the energy retailers. If there’s a power blackout, the Powerwall switches to powering your house from the battery instantly, so there is still power for your entire home. 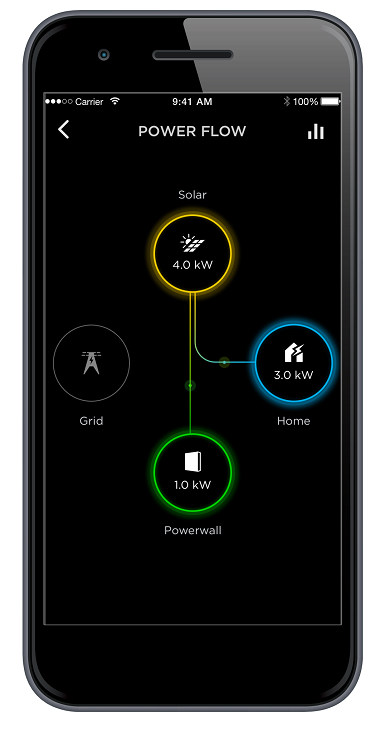 The Tesla mobile app allows you to have full visibility into your self-powered home. You can monitor your home solar generation, battery power flow, and household consumption in real time, from anywhere! 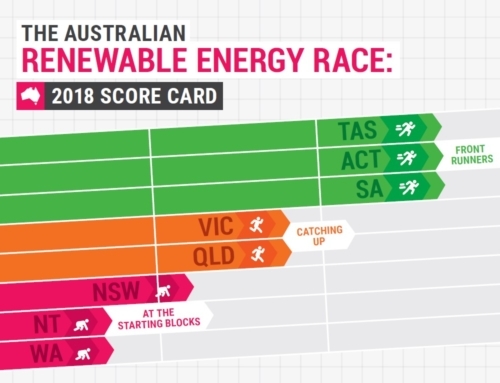 With multiple new Tesla installs booked before Christmas and an extensive book of orders already locked in for 2018, the Powerwall is proving very popular with our customers, and cementing Cola Solar as one of Victoria’s leading renewable energy providers. 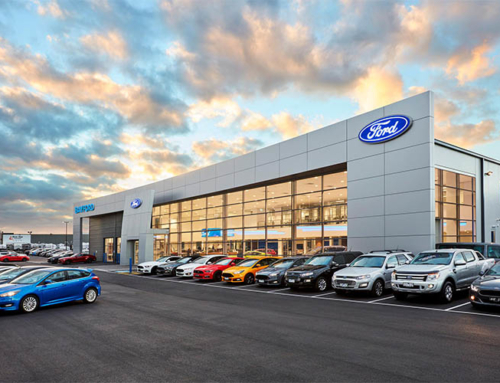 To find out more or to book an appointment, call us on 1300 374 357.